Richmond, B.C. – June 26, 2017 – Corvus is pleased to announce that it has received the award of Excellence in Product Innovation at the annual Technology Impact Awards (TIA), sponsored by the British Columbia Tech Association. 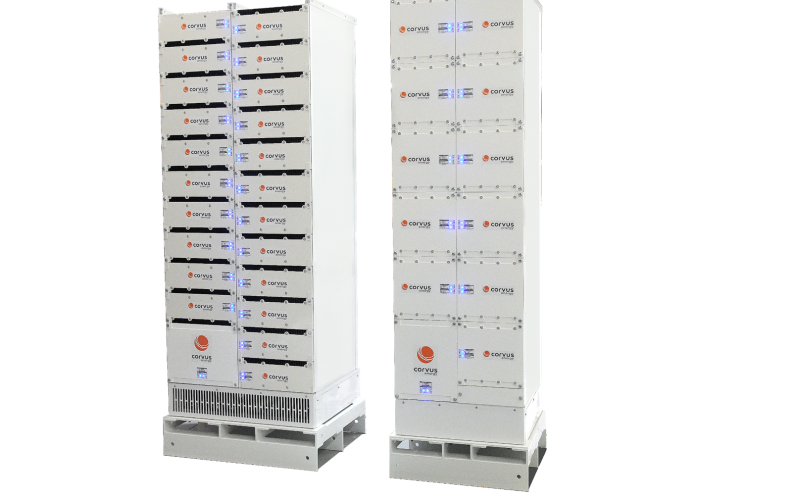 Corvus won the prestigious award for their industry leading energy storage system (ESS), Orca ESS. The TIAs are the longest-running and largest technology award program in BC, celebrating the successes of the tech industry and the companies, people and innovation that continue to put British Columbia on the map. 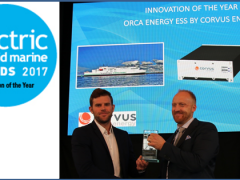 This latest industry recognition for Corvus comes just two weeks after taking home industry awards for both Supplier of the Year and Innovation of the Year at the Electric & Hybrid Marine World Expo in Amsterdam. Both awards were based on the success and traction the Orca ESS portfolio has achieved in a very short period of time. 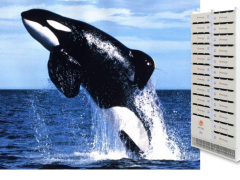 Following the successful launch of Orca ESS one year ago, Corvus has won over 2 dozen new projects totalling over 18MWh that will utilize Orca ESS. In total, Corvus Energy has deployed 80+ installations with over 45MWh installed and now exceeding 1 million operating hours. Corvus has unsurpassed experience and knowledge that enables revolutionary innovation. The Orca ESS product line was specifically designed and built to meet the needs of maritime applications at the industry’s highest levels of performance and safety, while making economic sense to ship owners and builders. No other maritime ESS has been designed with as much real field experience and performance data than Orca has.